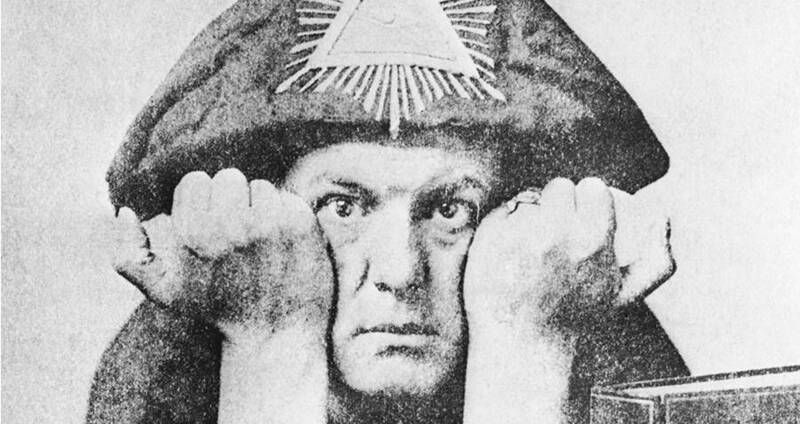 Aleister Crowley, the occultist once dubbed the “wickedest man in the world”, is due for a reassessment as a short-story writer, according to a new anthology of his uncollected writing which includes never-before-published work by the author. 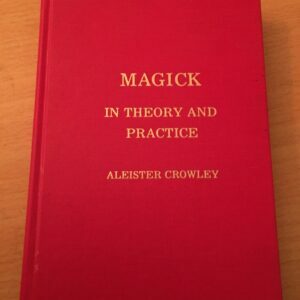 Crowley, who died in 1947, was the author of The Book of Law, a text which he said was dictated to him in Cairo by an entity named Aiwass, and which became the central text of Thelema, the religion he founded which tells its followers that “do what thou wilt shall be the whole of the law”. 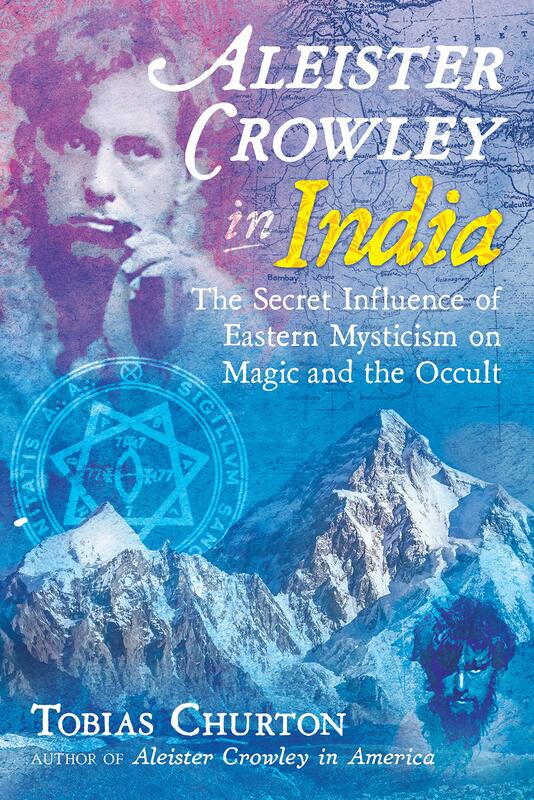 Crowley, who was also a mountaineer, yoga enthusiast, occultist, poet, painter, rumoured spy and magician, became known in the press as “the wickedest man in the world” after the wife of one of his disciples blamed her husband’s death on drinking the blood of a sacrificed cat. 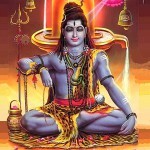 But he was also the author of more than 70 stories, only 35 of which were published before his death. Now Wordsworth Editions has released The Drug and Other Stories, which includes five works that have never been published before: Ambrosii Magi Hortus Rosarum, The Murder in X. Street, The Electric Silence, The Professor and the Plutocrat and The Ideal Idol. 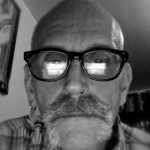 Wordsworth director Derek Wright says he was approached by the organisation holding the copyright to Crowley’s works in November 2008 about publishing some of the occultist’s short fiction, including previously unpublished material. 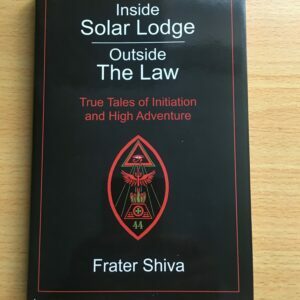 “As a result, we made contact with William Breeze, a specialist in the works of Crowley and the current head of Ordo Templi Orientis, an international organisation of which Crowley had been a member. 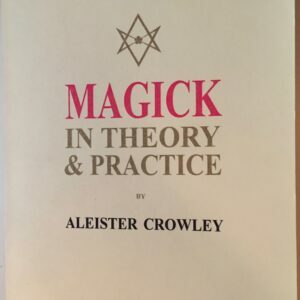 The first edition of the book was published in 2010 and proved enormously popular with both the adherents and followers of Crowley throughout the world and the more general reader,” said Wright. 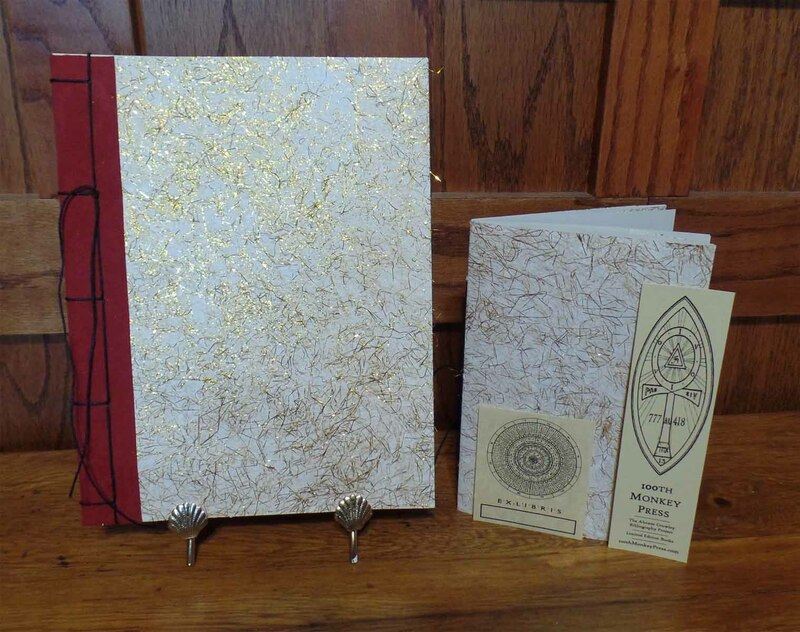 “It was during discussions earlier this year for a new cover for the book that Mr Breeze suggested that this would be an opportune moment add further new, unpublished material, together with recently discovered notations to the texts by Crowley, plus further new material in the endnotes covering the most recent research into his life and works. ”Much of the uncollected work, writes Breeze in an introduction to the book, “has languished for a half-century or more in old journals and archives, and is long overdue for a critical appraisal”. Crowley, adds Breeze, “was many things and excelled at most: a record-setting mountaineer, a competition-level chess player, the best metrical poet of his generation in the estimation of some, a literary critic of international reputation, an innovative editor and book designer, a pioneer in the use of entheogens, and a lion of sexual liberation – he was above all a lover, of men, women, gods, goddesses and himself”. 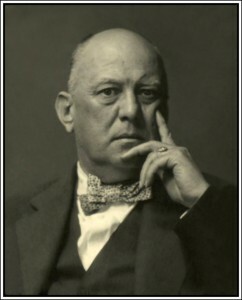 British poet and artist David Tibet, in a foreword to the new edition, says that Crowley’s stories are overdue a reassessment. “It is time to reassess these witty, strange and occasionally very dark works as the rare and lovely jewels they are,” he writes, comparing Crowley’s story The Stratagem to Ray Bradbury and Jorge Luis Borges.